El Paraiso, Estepona. All you need to know. El Paraiso is an long-established highly desirable residential area that was originally built around the El Paraiso Golf Course in the early 1970s. Since then, it has grown into one of the most prestigious residential addresses on Spain’s Costa del Sol. 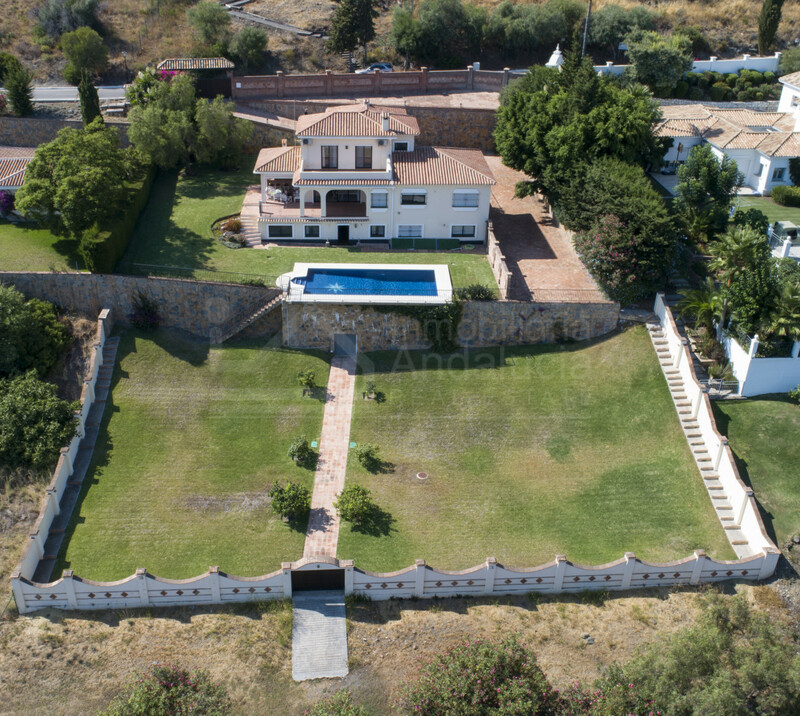 Located some 12 minutes drive west of Marbella, 7 minutes west of San Pedro and 8 minutes east of Estepona, El Paraiso is divided into three main sub-zones. Two of these zones, Paraiso Alto and Paraiso Medio lie to the north of the main N-340 coast road, whilst Paraiso Barronal lies to its south, next to the beach. Paraiso Alto is the most northerly and therefore elevated zone of the three (‘alto’ means ‘high’ in Spanish). It’s typified by quiet tree-lined hilly side streets which are home to some of the most impressive private villas to be found anywhere in southern Spain. Smart, stylish developments of luxury townhouses, penthouses and apartments can be found here too. Almost all of the properties in Paraiso Alto have one thing in common: outstanding sea, golf, mountain and/or country views. Paraiso Medio, meanwhile, is the zone immediately to the south of Paraiso Alto (‘medio’ meaning in the middle in Spanish). This zone is closer to the golf course and although not as geographically elevated as Paraiso Alto, it still can offer some fabulous golf and sea views. Again, like its more northerly neighbour, Paraiso Medio features pretty streets of stunning private villas but also modern townhouse and apartment developments. The other attraction of Paraiso Medio is that it’s close to the local commercial centres of Benabola and Benamara, where a myriad of trendy cafes, bars, restaurants, supermarkets, banks and other amenities are to be found. Paraiso Barronal is the most southerly zone of El Paraiso, across the coast road next to the beach. Due to its proximity to the sea, this zone is much sought-after and is home to more private villas, townhouses, penthouses and apartments – plus of course, those highly prized beachfront properties. 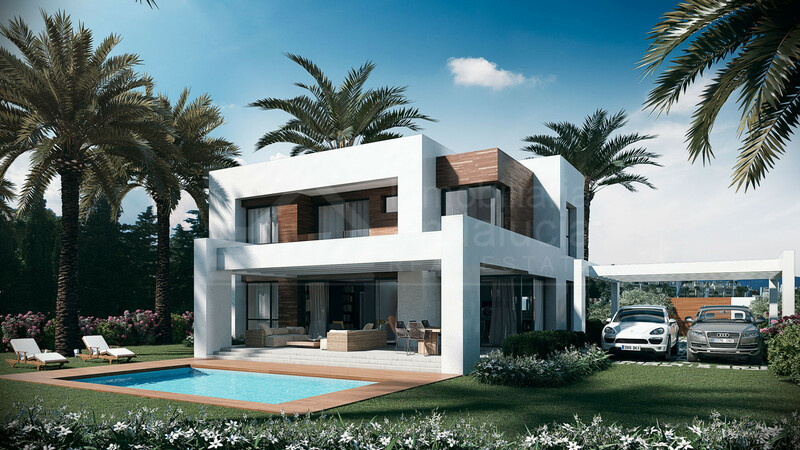 The primary enduring appeal of the entire El Paraiso area amongst the more discerning property buyers is not only that it’s an attractively laid-out and immaculately kept area, but also that it’s blessed with a gentle peaceful aura that’s hard to find in other perhaps more developed areas of the Costa del Sol. 1.200.000 € - 4 Bedrooms, 4 Bathrooms.